I get the Sunday New York Times delivered every week, and every week I wonder what to do with my copy when I’m done reading it. I used to stack them all on the table by my couch, not wanting to throw anything away because I like to reuse things. 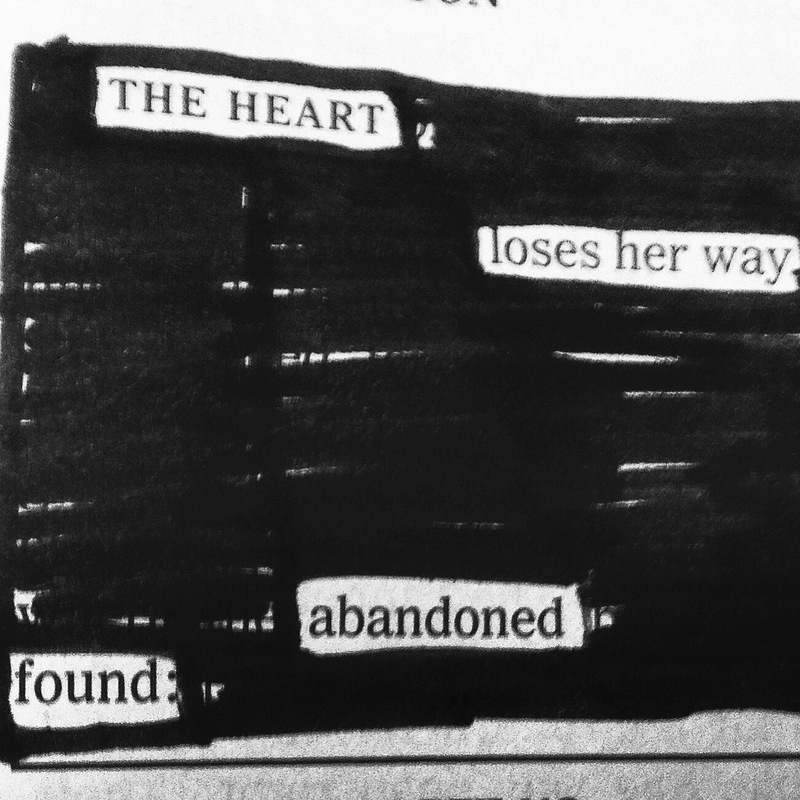 Then I followed Austin Kleon on Instagram and heard about his book full of newspaper blackout poetry. Today I decided to take a crack at making the poetry myself. I learned it’s harder than I thought it would be, and I also learned I am no poet. Here’s my first attempt.